A major electric utility contractor in central Ohio was hired to replace underground fuel storage tanks. The tanks supplied fuel to a generator that provided backup power to a computer system that managed critical data for the utility’s distribution system on the eastern seaboard. The project was challenging from a number of perspectives: The system was located in a city center location. During an emergency, if the backup system delivered too much fuel, a hazardous spill could be the result. If the system delivered too little fuel to the generator, the utility risked losing vital computer data. The contractor called on E-Tank and E-Pump to configure and supply a temporary storage solution for over 12,000 gallons of diesel fuel and an emergency standby pumping system. Based on a history of success with similar projects and the ability to provide comprehensive solutions, E-Tank delivered a completely enclosed, spill-proof system calibrated to supply a precise amount of fuel on an emergency basis. 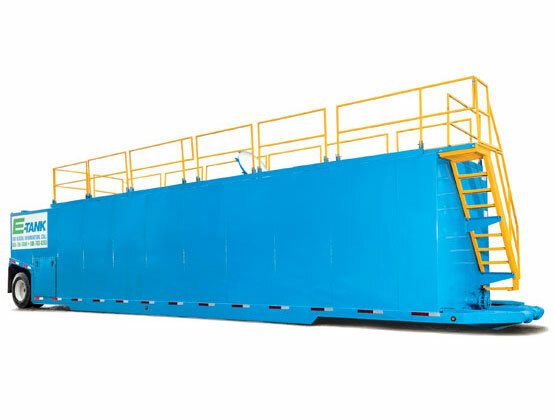 E-Tank provided a Double Wall 18,400-gallon frac tank for temporary aboveground fuel storage. 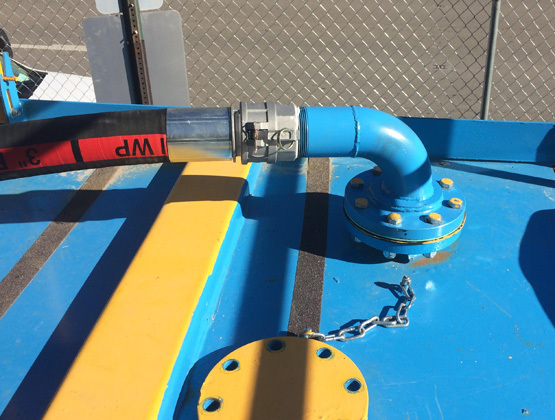 Atop the tank, two air-operated ATEX-certified explosion-proof pumps situated in spill containment berms pulled fuel through custom-designed suction pipes and safely delivered the fuel through petroleum rated hose to the backup generators. E-Tank and E-Pump specialists set up the system and worked alongside contractor and utility engineers and technicians during the field test to ensure successful operation. 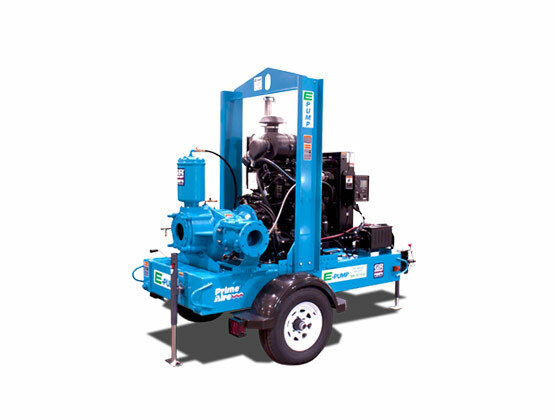 E-Tank’s commitment to developing and using safe, efficient, and specialized environmental equipment systems provided a customized solution that was both effective and economical in a critical situation.